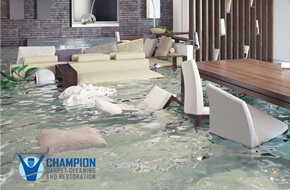 Carpet cleaner in Boynton Beach, FL specializing in water damage restoration, upholstery cleaning, and more. 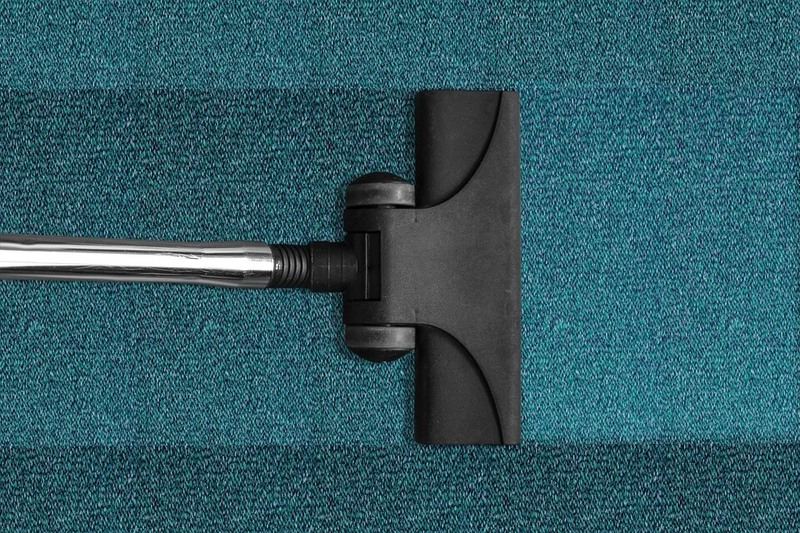 Champion Carpet has raised the standard in the Boynton Beach FL carpet cleaning industry through superior customer service, innovation, quality and commitment to all of our customers. We pride ourselves in providing a premium home cleaning service by combining industry professionals with state-of-the-art equipment. Champion Carpet Cleaning and Restoration are the professionals to call for all your carpet and upholstery cleaning needs. Although we have only officially been operating for a little more than a year, head cleaning technician, Bill Loew, was trained by the best in the business. We do both commercial and residential and have averaged well over 4 stars out of 5 from the customer reviews on our Home Advisor listing, so we must be doing something right. Reliability, competitive pricing, prompt service and a job well done helps to elevate our range of services above the competition. 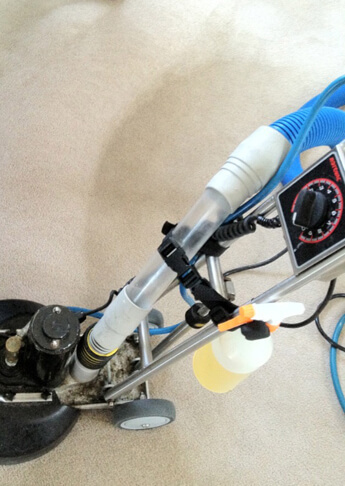 Our carpet cleaning is of the highest standard. While others in the trade do substandard work, you will never experience that with us. 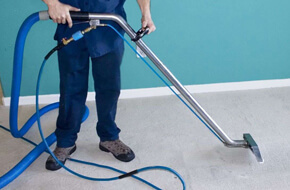 We employ the latest in cleaning techniques, use only the best equipment and cleaners, and we are always updating our training to deliver the very best results to you, our valued customers. 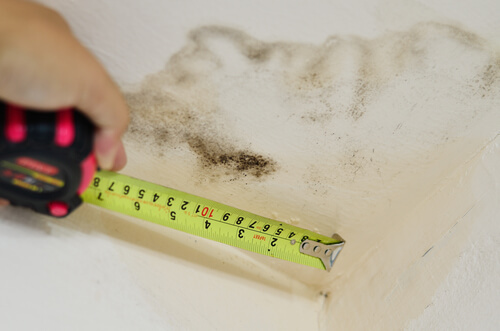 Water damage to your carpets can occur from wild storms, flooding and broken plumbing. Or perhaps someone just simply forgot to turn off the tap when filling the bathtub. 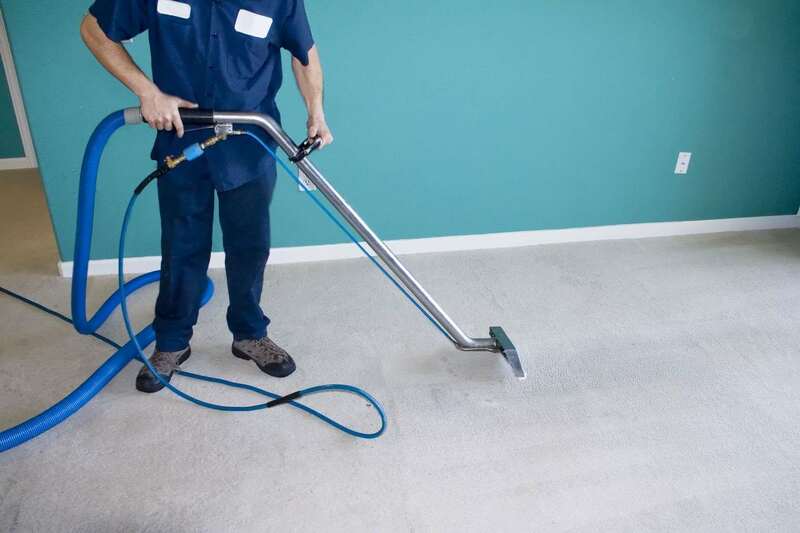 These things happen, but if water damage restoration doesn’t take place in quick time, then you run the risk of your expensive carpets being ruined or infested with unsightly mold. We specialize in commercial and residential water damage restoration for your precious carpets. 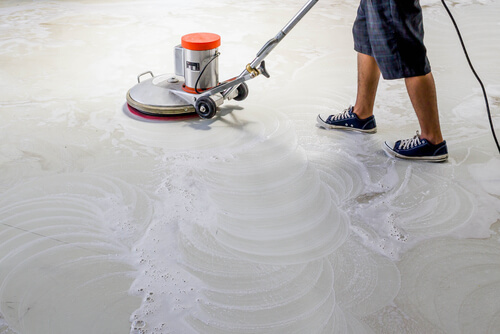 Our restoration team moves in quickly to clean up the water, dry out the carpets, then clean them professionally, returning them to a fresh, pristine state. 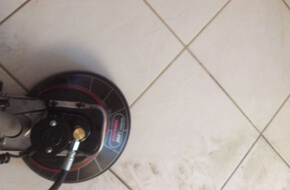 If your carpets have suffered water damage, don’t delay. Give our expert team a call ASAP. 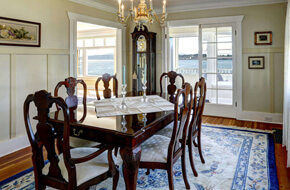 We will even clean your rugs. Watch this short video to learn more about our process.